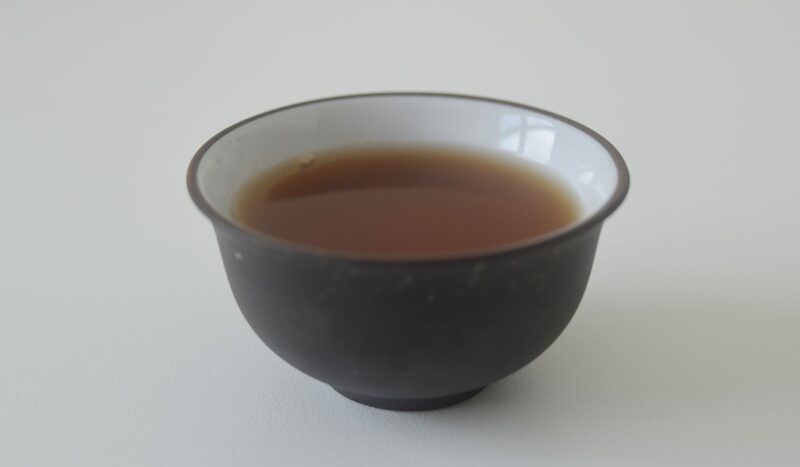 Today we welcome back to the show Kevin Gascoyne, of Montreal’s Camellia Sinensis Tea House, to chat with us in depth about how our choices of teaware impact the flavors, aromas and overall experience of the teas we drink. Kevin is often seen sporting his signature Royal Albert teacup, and that prompted us to ask Kevin what’s the deal with this oh-so-English-looking cup. His initial answer inspired us to want to explore more fully how our choice of cup and brewing vessel affect our enjoyment of tea. In our chat we focus mostly on the effects of the cup on our tea experience (though we also touch on some elements of teapots). Kevin talks with us about how the shape of the cup controls the delivery of the tea to the mouth and the placement of the tea on the tongue, how the material, size and shape of the cup affect the thermodynamics of the tea, and how all of this impacts the flavors and aromas of the tea we’re drinking. We chat about some of the design features of teacups that have evolved for comfort, warmth and delivery, and also how the visual elements and aesthetics of our teaware influence our enjoyment of tea. Contrasting tea served in wine glasses and in small tasting cups as examples, Kevin points out how different styles of teaware and brewing create different moods and spaces for our experience of tea. We wanted to do these comparisons hands-on, so Kevin served us two teas in very different styles of cups: first with teaware from the Royal Albert collection, and then from the innovative Peter Ting tasting kit (photo below). Listen to the episode to hear the results of this tasting experiment. Photo of Kevin Gascoyne and his Royal Albert teacup courtesy of Camellia Sinensis. Photo of the Peter Ting tasting kit courtesy of Camellia Sinensis. The Peter Ting tasting kit at Camellia Sinensis.